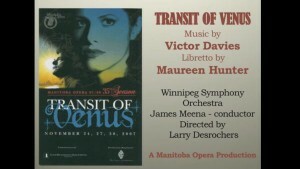 Video contains story line, photos, and music highlights of Manitoba Opera premiere production November 24, 27, 30, 2007. 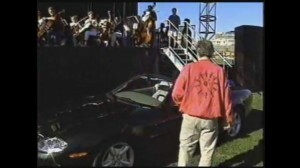 Excerpts from CBC TV special Adrienne Clarkson Presents. 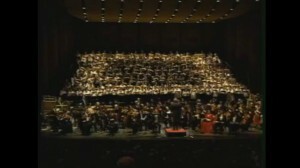 Scenes from the world premiere in Winnipeg, February 1996 – rehearsals and performance, interviews by and with Adrienne Clarkson, Bramwell Tovey conductor, Victor Davies, singers – Theodore Baerg, Dennis Geisbrecht, Irena Welhasch Baerg, Elizabeth Turnbull, Paul Frey, choral conductor William Baerg – the Mennonite Oratorio Choir and the Winnipeg Symphony Orchestra all appear. 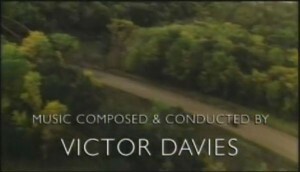 A mini bio of Victor Davies in the context of the premiere of Concerto for Car Horns (an automotive romance). Bramwell Tovey (who commissioned the piece) is seen rehearsing and conducting the Winnipeg Symphony Orchestra in excerpts of the world premiere, at the famous corner of Portage and Main. 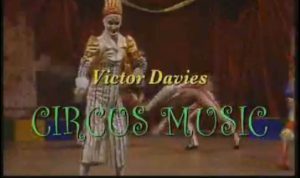 Davies’ video bio includes interviews with him, and photos and videos of his multifaceted career. 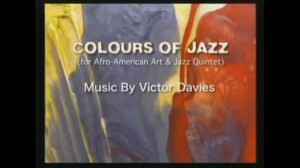 Five short jazz flavoured chamber pieces written for the Dirk Eitzen film Persistence of Vision about the lives and art of several outstanding African American artists. 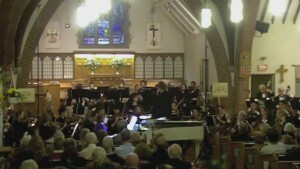 Music accompanies a montage of the artist’s paintings and sculptures. 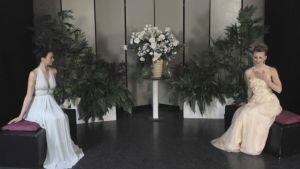 Performed by: Kimberly Fischer (violin) Hal Robinson (bass) Tom Lawton(piano), Maurycy Banaszek (viola), John Haines-Itzen (cello).Recorded at Curtis Institute Concert Hall, Philadelphia June 2003. Commissioned by Theodore Arcand for the christening of his granddaughter Livia in the family chapel in Tuscany. 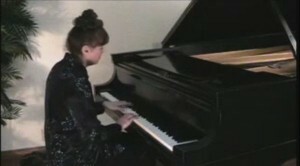 Performed by Beverly Gertsman, who has performed it to acclaim in recitals around the world. 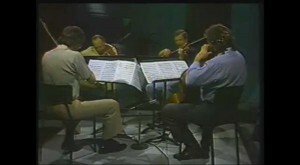 Disco-Bossa, The Magic Carpet, Blues-Ragtime (the fourth movement, Main Street, although mentioned by King is not here) June 4, 1982, TV broadcast (CKND-TV) Winnipeg.